Fit For Her | Fitness Facility for Women | Oklahoma City | 24-Hour Fitness Oklahoma City's finest Women's Fitness Facility for Healthy Living Solutions and Weight Management. 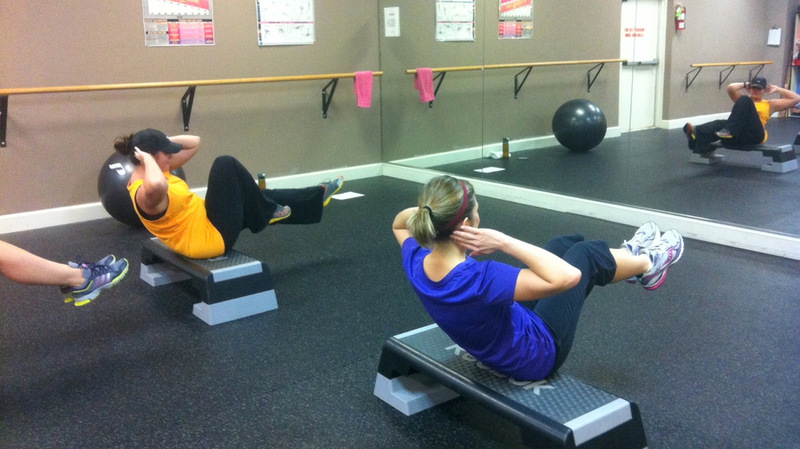 ​Women's Fitness Classes and Personal Trainer available. Free Tanning included! The moment you walk into a Fit for Her!, a 24/7 ladies exercise facility, you realize this is not your typical gym. Women of all ages and sizes will feel comfortable in an environment that is clean and equipped with the latest in cardio and strength equipment. We know that it can be intimidating to walk into a gym and especially the free weight area. Our staff will be more than happy to help you get started on a cardio or weight program. Access to Fit for Her is available 24 hours a day, 7 days a week. A monthly fee entitles you exclusive, unlimited access to the facility. There are NO CONTRACTS and NO START UP fees. Use it as much as you like anytime you want. Our facility is under constant video monitoring for your safety and security. Please contact or visit us for more information. At Fit for Her in Oklahoma City, we want to give women every opportunity possible in maintaining an active, health-conscious lifestyle. We strive to provide and promote to our clients all necessary means to obtain their health and fitness goals. To support the benefits of strength training for women, we provide an extensive and specifically designed line of Fit for Her! weight equipment, cardio machines and a variety of aerobic options to choose from. 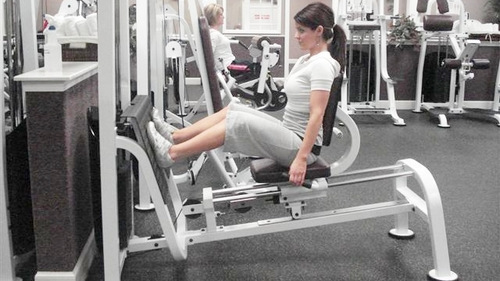 Our facility is designed to help women incorporate all aspects of fitness into any and all workout programs.